Short skirt made of viscose (95%) and spandex (5%). 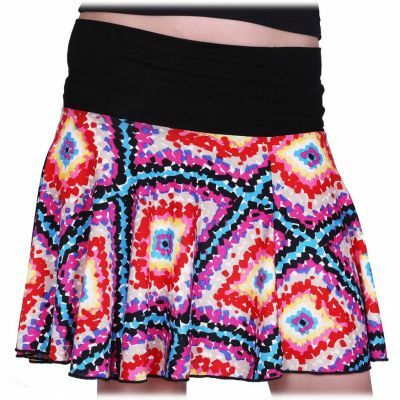 The mini-skirt stresses out the beauty of your legs and knees. Free size. Made in Thailand.